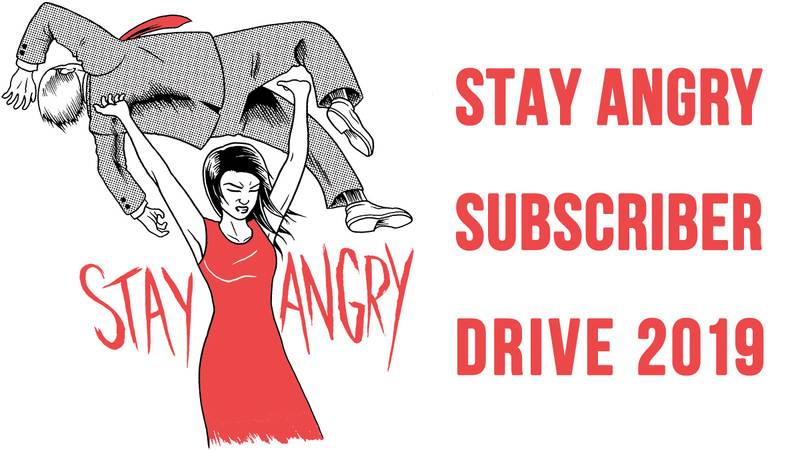 - a leader in the Asian American community working for the advancement of the arts. The nomination deadline is coming up -- they're due on Friday, August 30th at 11:59pm EST. 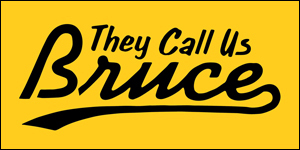 And by the way, yes, you can nominate yourself. 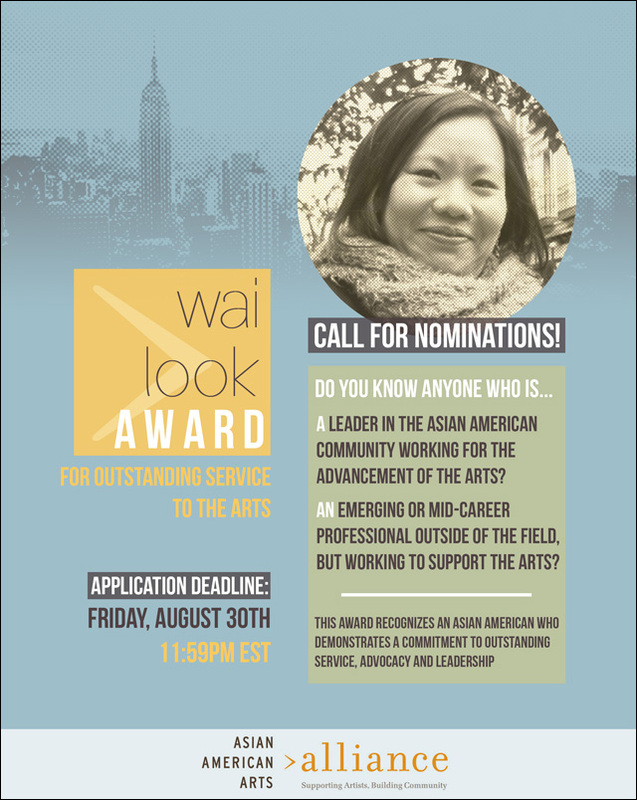 For further information about the Wai Look Award, and to nominate someone, refer to the Asian American Arts Alliance website.